A comprehensive pocket-sized guide to the wilderness of Caboolture an its surrounds. This pocket companion holds everything you need to know about the wild areas of Caboolture. 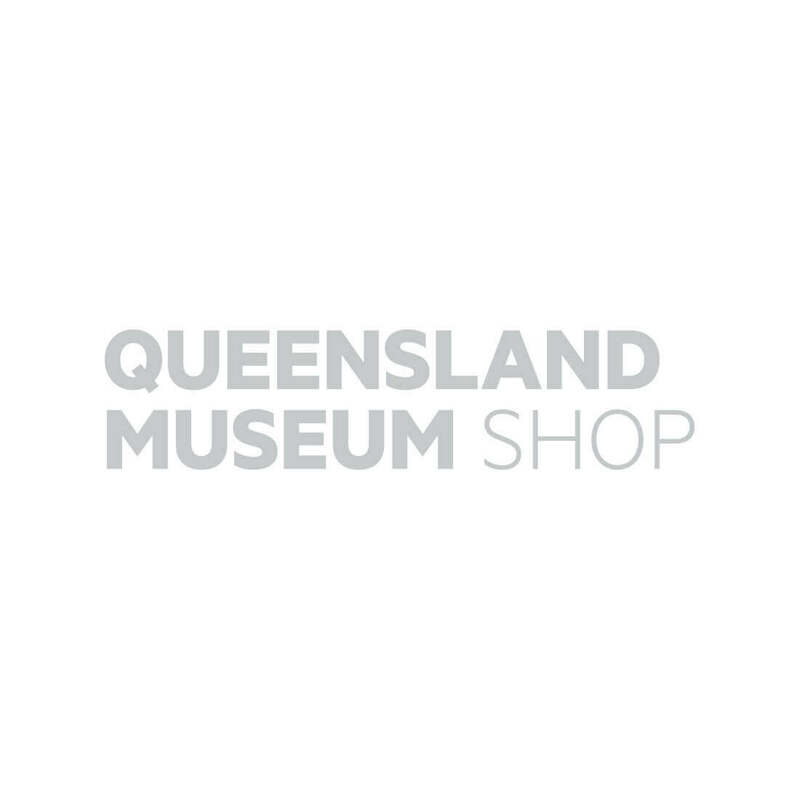 The plants, animals and ecosystem of one of Queensland's undiscovered environmental wonders are all contained in this miniature guide.